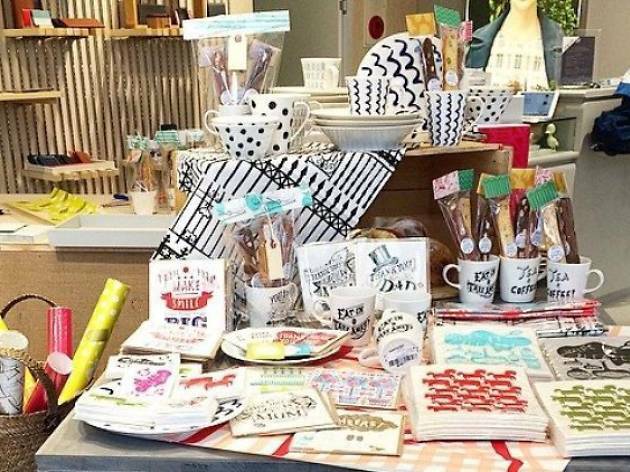 Japanese design collective Bob Foundation's pop-up space at kapok features Daily Bob, their latest homeware collection that includes illustrated mugs, tea towels and sponges. Plus, look out for their Number 62 printed paper collection featuring gift wrappers, gift cards and an exclusive greeting card to mark the collaboration with kapok. 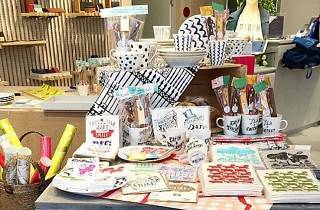 Prices range from $3 for a mini card to $29 for a tea towel.